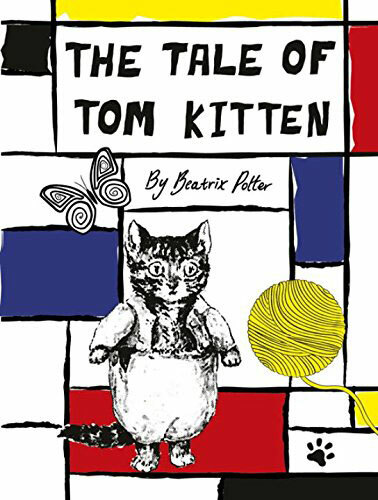 Five of the best-known books have had the makeover as part of what’s called the Fashion Designers Collection and to celebrate 150 years since Beatrix Potter’s birth. I think that might give you a hint about the people behind each one. 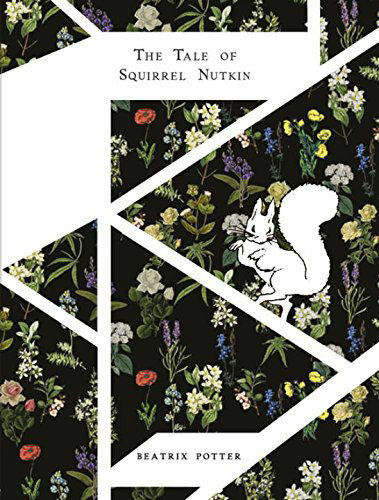 Yes, fashion people, specifically The Tale of Jemima Puddle-Duck with a Henry Holland cover, The Tale of Mrs. Tiggy-Winkle by Orla Kiely, The Tale of Squirrel Nutkin by Preen, The Tale of Tom Kitten by Rodnik Band and The Tale of Peter Rabbit by Cats Brothers. Yes, they all look very ‘modern’, but that’s probably not much of surprise if you’ve seen the Peter Rabbit cartoon on Cbeebies, which attempts to being the character kicking and screaming into the 21st century. Saying that, if you are a fan of the originals, it’s ultimately a good news story. Those original tales haven’t changed one bit. 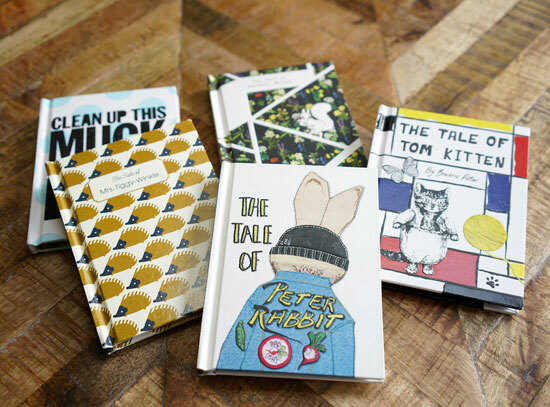 If you want these editions on your child’s bookshelf, you can pre-order them now. The release date for the hardbacks is 7th July via Penguin Random House Children’s.